Thanks to a little help from an iconic song by the Four Preps, Catalina’s reputation as the Island of Romance is assured – but it’s also well deserved. Spectacular natural scenery and a charming seaside ambiance create the perfect destination for couples. Moonlight walks along the waterfront, romantic dinners overlooking the sea and experiencing exciting new adventures together are just a few of the many things to do on Catalina Island for couples. Need a reason to plan a romantic Catalina vacation? Here are seven excuses to take your love to the Island of Romance. Spark a new flame. If you are just getting to know each other, Catalina Island is the perfect destination for discovering what you have in common. Explore your mutual interests, find new passions and share exciting new adventures. The romance of Catalina frequently transforms simmering infatuation into something deeper and more meaningful. Propose. Ready to take the next step? Whether you are looking for an understated moment of feigned spontaneity or an over-the-top proposal of Instagram epic-ness, proposing on Catalina will be a memory that you and your true love remember forever. A few of our favorites: While watching the sunset from the Little Harbor Overlook, after a dawn hike to the Summit or – for a momentous occasion that your grandchildren will talk about – during a dinner for just the two of you in the middle of the Casino Ballroom. Wedding. Each year thousands of couples get married on Catalina Island. Those marriages range from subtle elopements to extravagant affairs with hundreds of guests. Catalina landmarks, including the Casino Ballroom, Catalina Country Club and Descanso Beach, are frequent Avalon wedding destinations, but you and your beloved can also choose something more individual, such as a remote beach, isolated campground or chartered yacht. 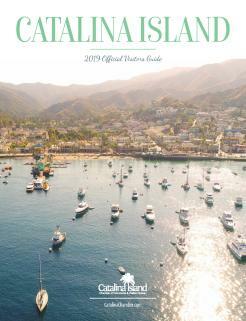 As part of Los Angeles County, your license for your wedding on Catalina Island is easy to arrange. 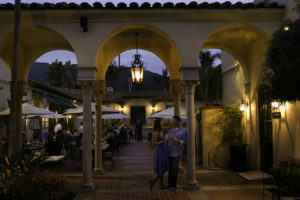 Couples will find that the Island embraces love in all forms and LGBTQ weddings on Catalina are frequent and celebrated. Honeymoon. Escaping to the island after the mayhem and madness of wedding planning offers a romantic foundation for your lives together. 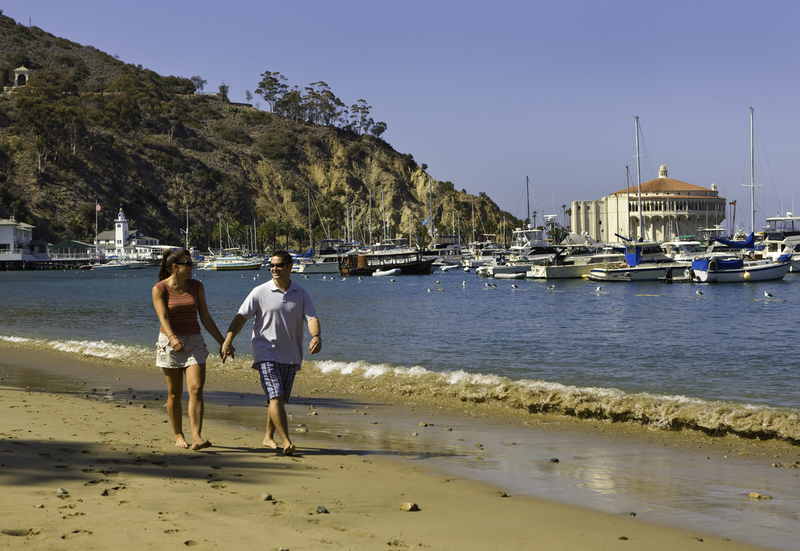 Discover one another anew as you share the romance of Catalina. 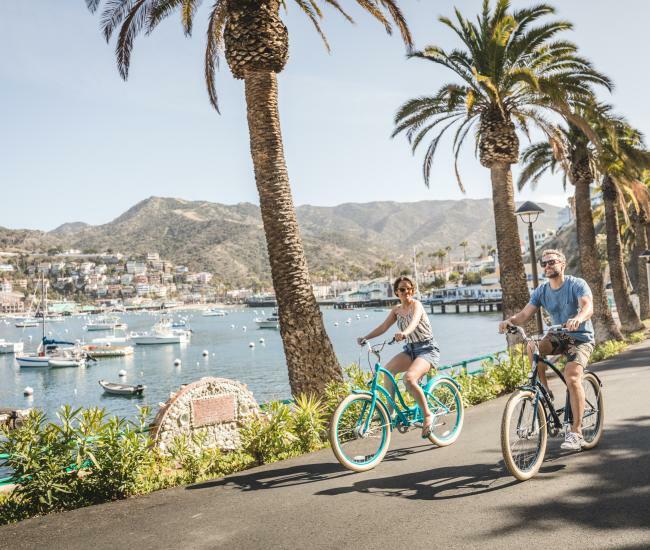 Celebrating your honeymoon on Catalina can be as simple as a long weekend in a romantic inn, as ambitious as hiking the Trans Catalina Train or as adventurous as learning to scuba dive together. Anniversary. It doesn’t matter if it’s your first month of living together or your seventy-first year of marriage, celebrating your anniversary on Catalina Island is the perfect way to fall in love all over again. 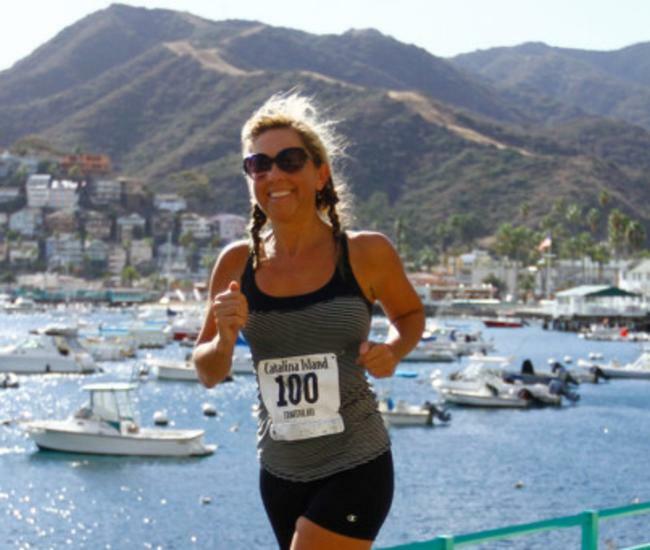 Plan a romantic dinner, schedule a couple’s massage or experience an adrenalin-pumping adventure to make your anniversary trip to Catalina one that you’ll want to repeat year after year. Vow renewal. Recommitting your life to your partner through a vow renewal is a meaningful way to tell your true love you’d do it all over again. Like a wedding, a Catalina vow renewal can be as simple or as elaborate as you’d like. Overwhelmed with the idea of planning it all? Several Catalina wedding planners are happy to help with logistics and travel plans for both you and your guests. 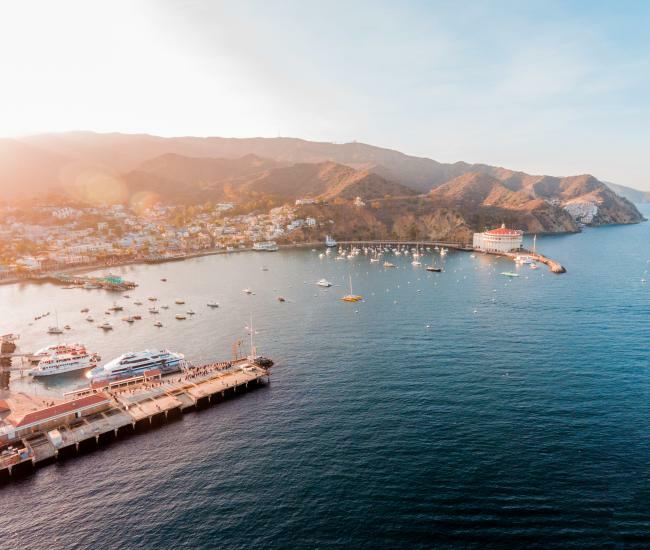 One of the best reasons to plan a romantic getaway to Catalina Island is perhaps the best reason of all – and that’s for no reason at all. Surprise your true love with a romantic Catalina vacation just because. After all, nothing says true love like a commitment to rediscover romance on a regular basis.